Are you interested in digitizing your small business? That shouldn't be a problem, thanks to a lot of small business programs that you can use to help you run your business operations. With their low prices—some are even free—you don't have to worry about breaking the bank on these software products. As a small business owner, familiarizing yourself with all the available options can benefit you by making your tasks easier. Here are some small business programs you can use. FreshBooks is a great program to use if you're in the market for accounting software. This product is compatible with over 40 business programs that include email and payroll software. FreshBooks is cloud-based software that is easy to learn, and one that won't cost you to try since it offers a 30-day free trial. If you do not like what you see, you can simply move on to another small business program without losing any money. 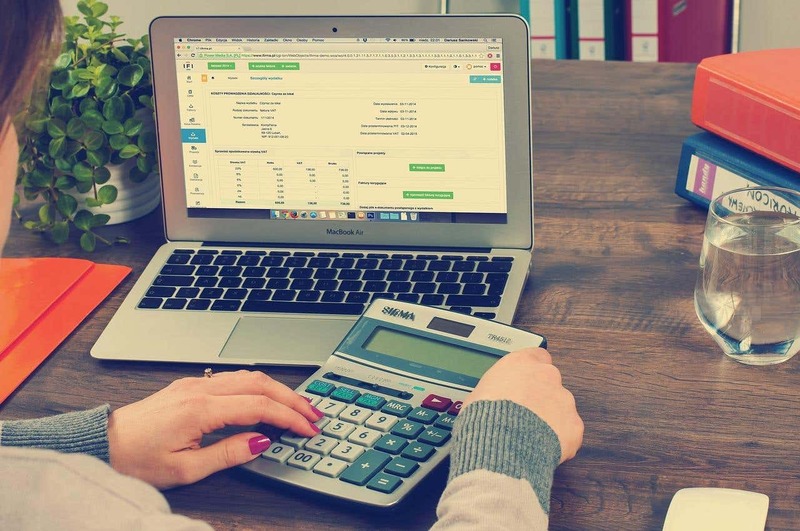 Alternatives to FreshBooks include QuickBooks, which is affordable but has a steeper learning curve, and Wave Accounting that has both free and paid options. If you own a website, then you probably heard about Google Analytics and what it does. It actually has a free version courtesy of Google. After integrating this tool in your website, it can generate reports about the kind of traffic that you are getting. Google Analytics is great because it provides insight into the Internet behavior of your users and potential customers. If you take the time to understand the data the program provides, you can tweak your website's pages and content to increase traffic and maximize revenue. If you have a Google Account, you can also use the available Google Drive application. This program comes with 15GB of cloud storage for files that you can access with any device wth an Internet connection. WordPress is an online-based platform that will enable you to create a business website or blog. This platform has both paid and free options. If you want a business site with a .com domain, you will need to consider the paid version of WordPress. But even the free option will let you access free hosting services, numerous templates, and themes to create your site. Weebly and Square are other good options if you are looking for affordable blogging and eCommerce platforms for your small business. Booker is an online booking program. It provides a central platform, which can be used to book appointments. All you have to do is attract Internet users via social media or your own business site. Booker is optimized for mobile, which makes it a great option for small businesses that target mobile device users in large numbers. With Booker, you can message your customers who sign up for appointments with your business. Doing so will enable you to build a good relationship with them, which can ultimately contribute to customer retention. An alternative to Booker is Genbook, another booking program that offers review functionality for customers. If you are looking for a Customer Relationship Management (CRM) program, Zoho is a good option. You can get this program for free, which is always a good thing if you have a limited budget for your small business operations. Zoho is a customer-centric program that can sync with Google services and various social media platforms. It also comes with an editable Notes Section and Opportunity Tracking Tool for sales tracking. Batchbook is a good team-based alternative to Zoho, especially if you want a social CRM. ContactMe is another good option that's well suited for consolidation of business contacts. Social media marketing is an important aspect of small business marketing. However, keeping track of all your social media accounts can be quite cumbersome. Enter HootSuite. HootSuite is a business program that you can use to manage all your social media accounts from one central interface. This software product will enable you to track traffic trends and usage patterns of your site visitors and followers. You can then use this insight to schedule your posts to be published when your users’ accounts are most active. Nimble is a good alternative to HootSuite. Email marketing is one of the most effective ways of marketing. MailChimp can help you with that. It's an email marketing program that lets you manage email lists of up to 2000 subscribers free of charge. You can use it to manage your business contacts, send them emails, and track the conversion rates. Just because you have a limited budget to run your small business does not mean you should settle for poor quality software products. The above-listed programs are very affordable and will go a long way in helping your business run more efficiently.